iPhone 6s likely to receive major camera upgrades both front and back. 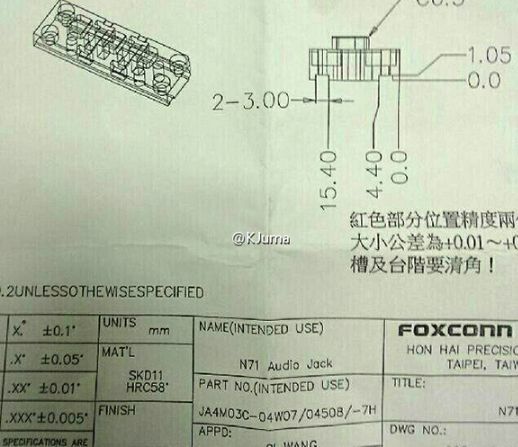 Rumors that the iPhone 6s will receive a new 12-megapixel camera with 4K video recording got a boost today — thanks to a document allegedly leaked by a Foxconn employee. The document also suggests that the iPhone 6s’ front-facing camera will receive a massive upgrade from the 1.2-megapixel sensor found in current iPhones thanks to a new 5-megapixel sensor. The documents were initially shared by Weibo user KJuma, although he later deleted them. In addition to information about the camera sensors, the documents suggest that both the iPhone 6s and 6s Plus will boast 2GB of RAM. A previous report by well-connected KGI Securities analyst Ming-Chi Kuo first made mention of the RAM upgrade and improved 12-megapixel camera (although it didn’t mention the 5MP front-facing camera). Kuo also suggested that the next-gen iPhone will boast a significant processor upgrade, new rose-gold color option, possible sapphire display for the iPhone 6s Plus, strengthened shell, improved Touch ID and Force Touch. A recent report from Bloomberg made mention of the fact that Apple has already started early production of its new iPhone models — meaning that today’s supposed Foxconn leak could certainly be a genuine one. 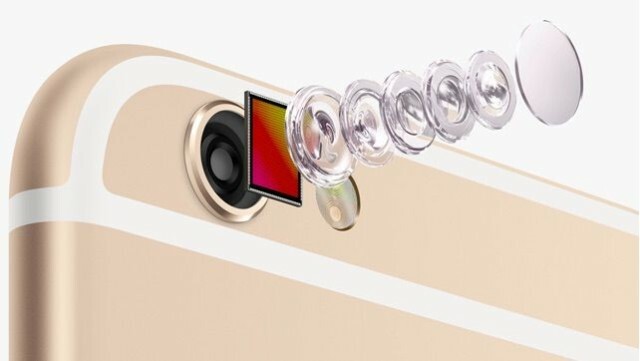 For the sake of iPhone camera addicts everywhere, we certainly hope so! This entry was posted in iRumors and tagged Camera, iPhone 6S, irumors, iRumorsnow. Bookmark the permalink. Did iCloud Music Library break your collection? Here’s a fix. Home Sharing taken out of iOS 8.4, confounding users.